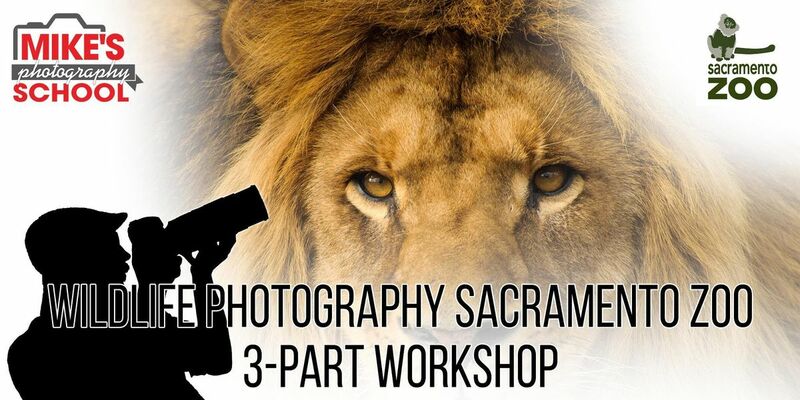 Join Mike's Camera along with Sacramento Zoo for a three-part wildlife photography workshop! Mike's Camera is proud to donate 50% of proceeds to the Sacramento Zoological Society. 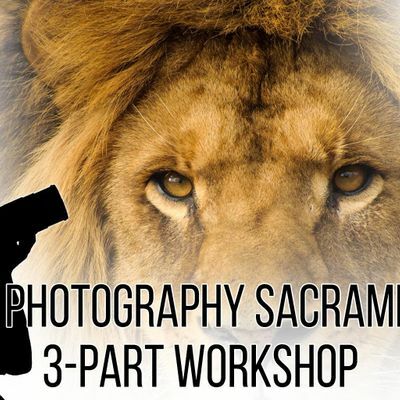 Tuition includes evening lecture, hands-on photography session at Sacramento Zoo with private viewing experience, a matted 12x18-inch print & a $10 coupon. 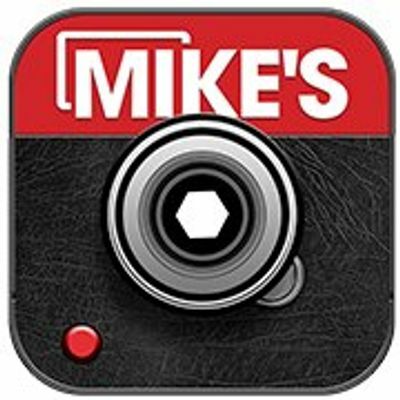 Learn about additional Mike's Photography School programs as soon as they’re announced.